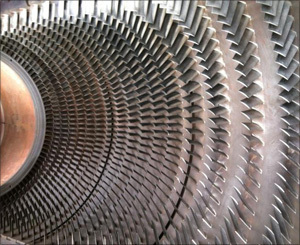 Dry Ice Cleaning of Power Generation businesses reduces outages and downtime. Dry ice cleaning is safe around electrical equipment with zero secondary waste. 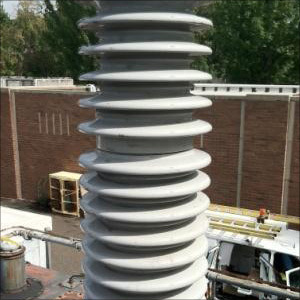 ColdTech’s dry ice cleaning process restores both rotating and stationary electrical equipment to peak performance with dramatically shorter outages. 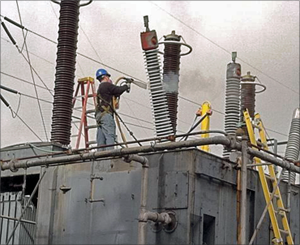 Due to growing demand for electricity, some equipment such as pad-mounted switch gears and substations go without maintenance. This results in less efficient operation and unplanned outages caused by flashover.